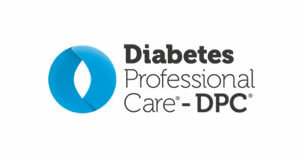 Applications for Diabetes UK’s Leadership Programmes have opened. 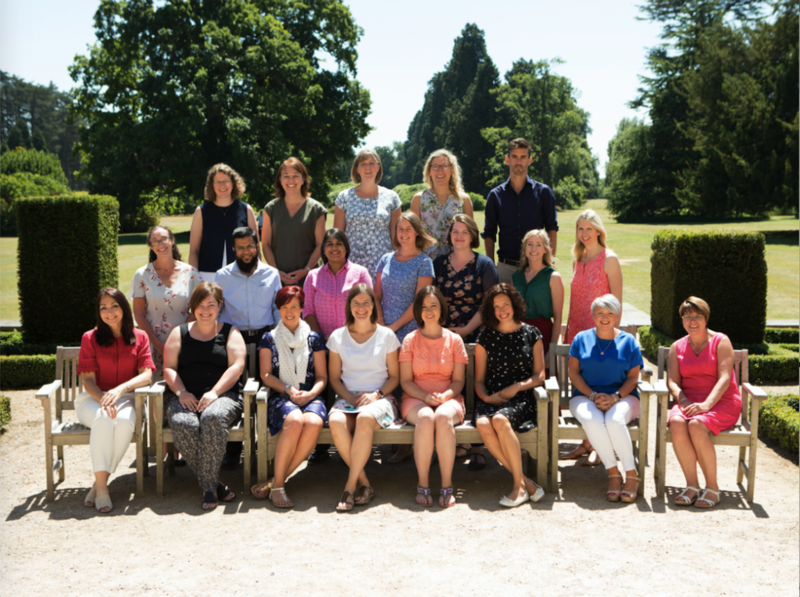 A recruitment drive has launched for the charity’s 2019-2021 cohort of Clinical Champions, with applications now also being accepted for Tomorrow’s Leaders, Primary Care Leadership and the new Pharmacy Leaders programmes. 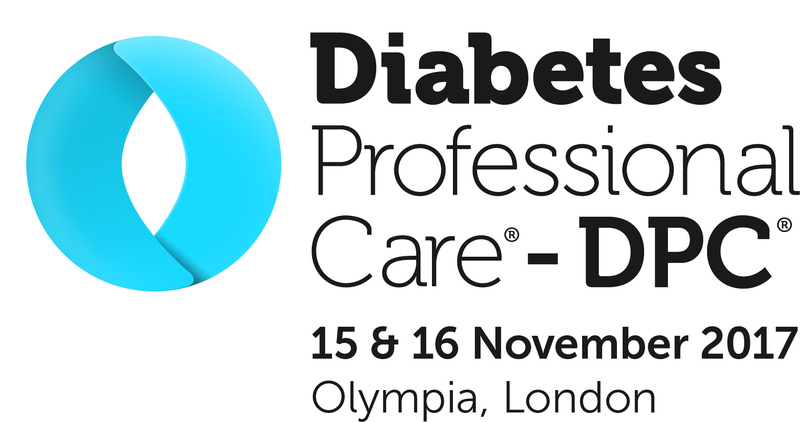 The award-winning Diabetes UK Clinical Champions programme is a unique opportunity for healthcare professionals to develop their personal leadership style and to learn new skills, which will help them to deliver a project to improve care in their area. This project will focus on an area of improvement that the Clinical Champion has identified as a pressing issue in their locality. Deadline for applications is 5pm on Wednesday, March 20. To find out more and apply, click here. The Pharmacy Leaders programme aims to identify future pharmacist leaders and equip them with the skills and experience necessary to make tangible improvements to diabetes care across their local systems. You can read more about the programme here. Deadline for applications is 5pm on Wednesday, February 27. 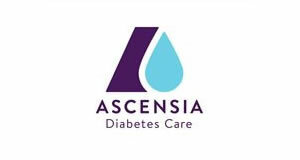 This is a new leadership programme to support and grow local leaders to improve diabetes care; it is for any professional working in primary care with the enthusiasm and passion, and ideas for improving diabetes care in their local area. 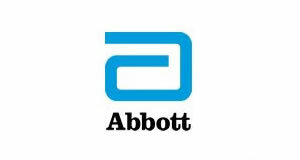 Diabetes UK is currently recruiting for three programmes across the UK. More information about the programmes and the application pack are available on our website. The Tomorrow’s Leaders programme aims to give DSNs, dietitians and podiatrists the skills and knowledge to lead improvements in diabetes care. More information about the programme and the application pack are available on our website. To find out more the programmes, click here.